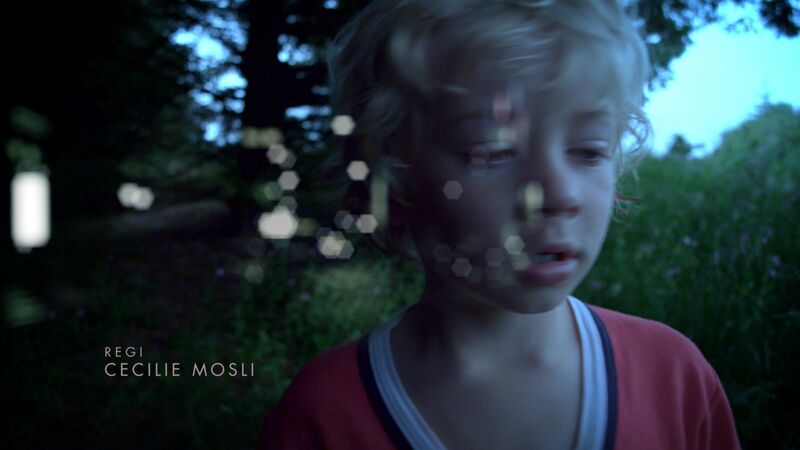 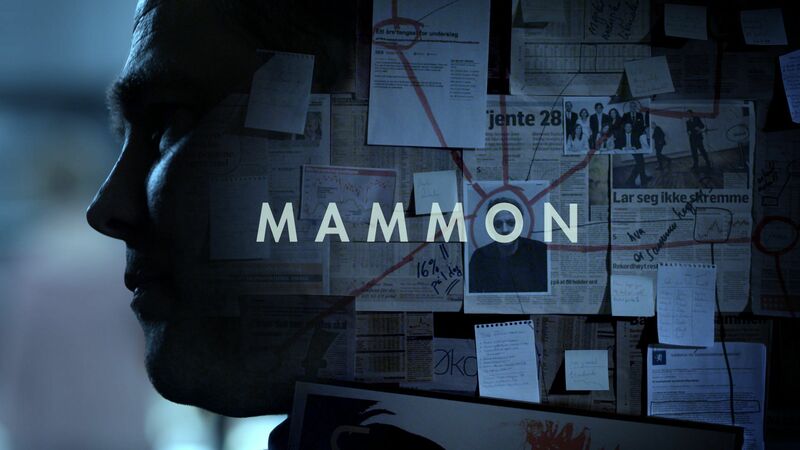 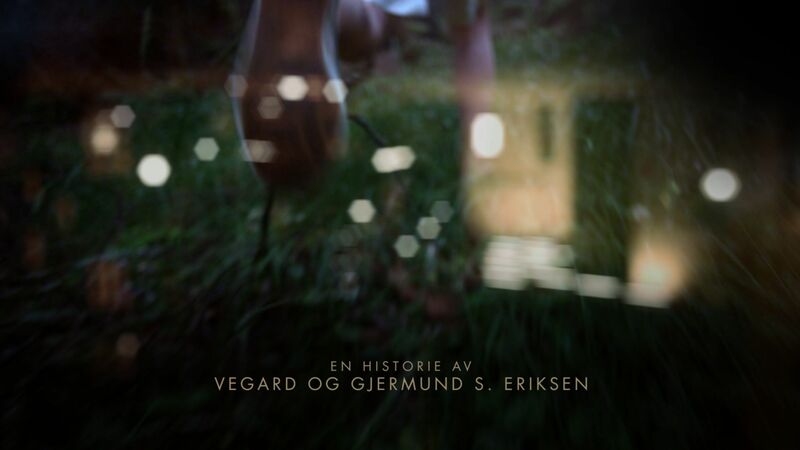 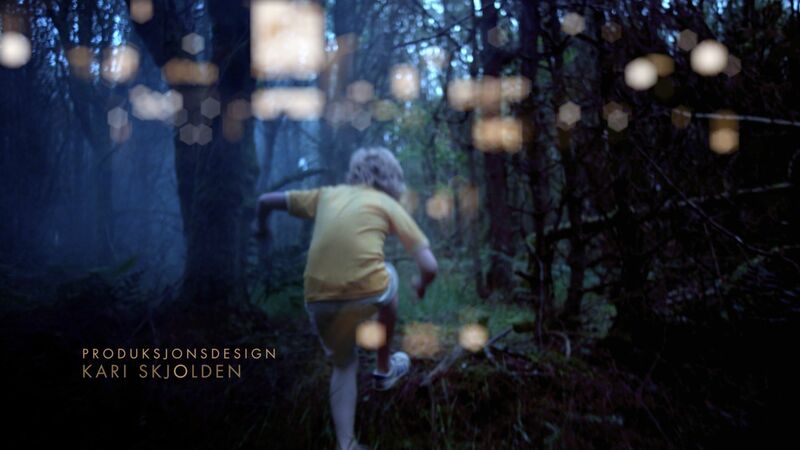 Title sequence for NRK’s new thriller series Mammon. 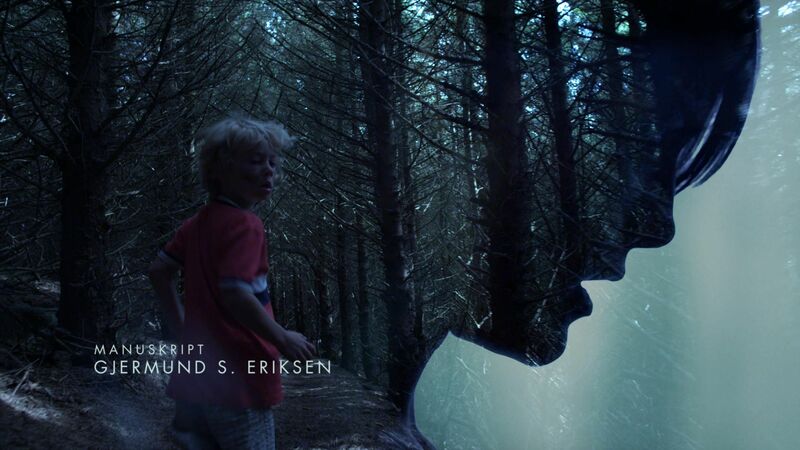 After re-editing the title sequence we assembled a set of double exposed sequences based on existing footage to subtly highlight themes, and characters that are of importance to the storyline of the series. 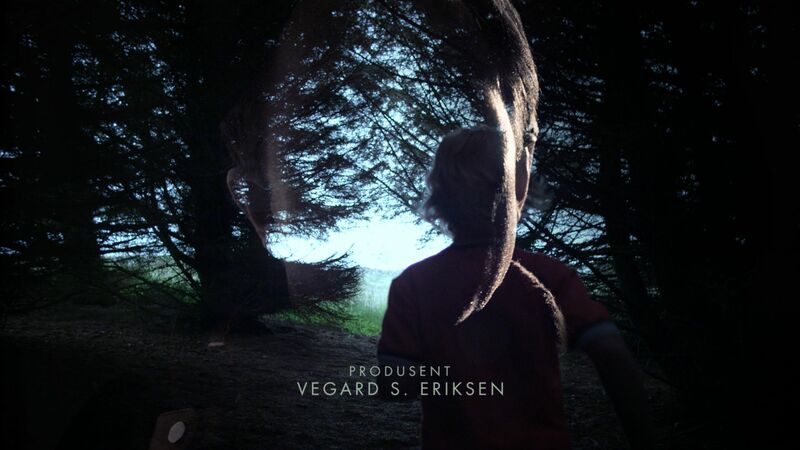 The result is a dark, mysterious and hopefully exciting opening to what looks to be a thrilling series!